Mommy's Idea: Win a Melissa & Doug Play Food Set from Gummy Lump Toys! The Pantry Products set is too cute! My granddaughter would love the kids Pots & Pans set to go with her play food and play kitchen. Thanks so much for the offer. I like their grilling set playfood. Thanks for the chance. I would like to win the fruit cutting crate. We have one of the other cutting crates and my daughter LOVES it! My son would love the Sushi Slicing Play Food Set. I love the Grill Set from Melissa and Doug. We just got a play kitchen for my son's birthday and he loves it. This would be a nice accompaniment. Our kids would love the stir fry set! I subscribe to your feed via e-mail. I'd love the Kitchen Pots and Pans Set by Melissa & Doug. 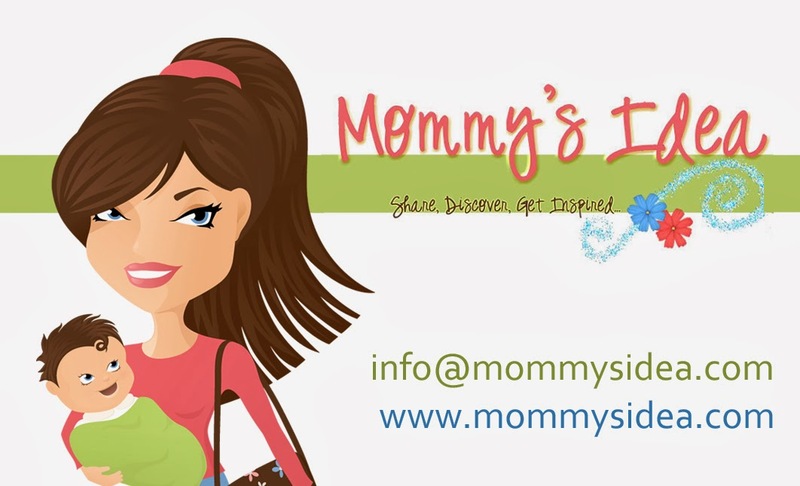 I'm signed up for our Mommy's Idea feed or e-mail feed. The Biofina Store Bon Appetit Pizza by Haba would be great for my daughters. ove the Pizza Party set! I would pick the Grill Set Play Food Set by Melissa and Doug. Very cute! i really love the Cupcake set, but would also love Stir Fry Slicing Play Food Set!! Gummy lump has a great selection!! i follow you on twitter and tweeted!! I like the ice cream parlor. They'd love the ice cream parlor. i love the Slice and Bake Cookies or the Bake & Decorate Cupcake! i'm also a google reader follower! My son would love the ice cream set! I'd love to win the Slice and Bake Cookies Play Food Set by Melissa and Doug! My nephew has all the fruits and veggies and main courses but no dessert so I'd love to win this for him for his birthday! I would choose the Ice Cream Parlor Play Food Set by Melissa & Doug. In keeping with the play food theme from Melissa & Doug, I picked the Fridge Food Play Set. My granddaughter got a play kitchen for Christmas and all of this food would make her very happy. I like the cookie baking set. My daughter loves playing with her kitchen. She would love to be able to put the cookies in the oven! I would like to get Abby & Emma Magnetic Dress-up by Melissa & Doug. My granddaughter would love the Ice Cream Parlor Play Food Set by Melissa & Doug. my little ones would have the most fun with the Grocery Store & Lemonade Stand by Melissa and Doug . I would love to win the Kitchen Pots and Pans Set by Melissa & Doug. I liked the Grill Set Play Food. Thanks for the great giveaway! The Fridge Food set is fun! We really like this - Bake & Decorate Cupcake Set Play Food by Melissa and Doug. I would like to get the Sushi Slicing Play Food Set by Melissa and Doug! I would love the grocery and lemonade stand! I would get the Pots and Pans set. We have lots of food, but no pans to cook in. I think my son would love the FRUIT Crate Play Food Set by Melissa & Doug. I like the Bella Butterfly Picnic Set by Melissa and Doug.